Free Disney's Frozen Party Printables | A Savings WOW! 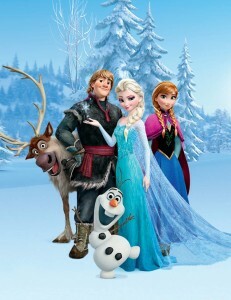 Disney’s Frozen has become a very popular movie and many children and adults alike find themselves singing along with the songs in it. Homeketeers is offering some wonderful printables for FREE so that you can have your own Frozen-themed party on a budget. You can even purchase a Frozen birthday party printable add-on kit for only $1.99. While you are on Homeketeers, don’t forget to check out the other printables they have available!